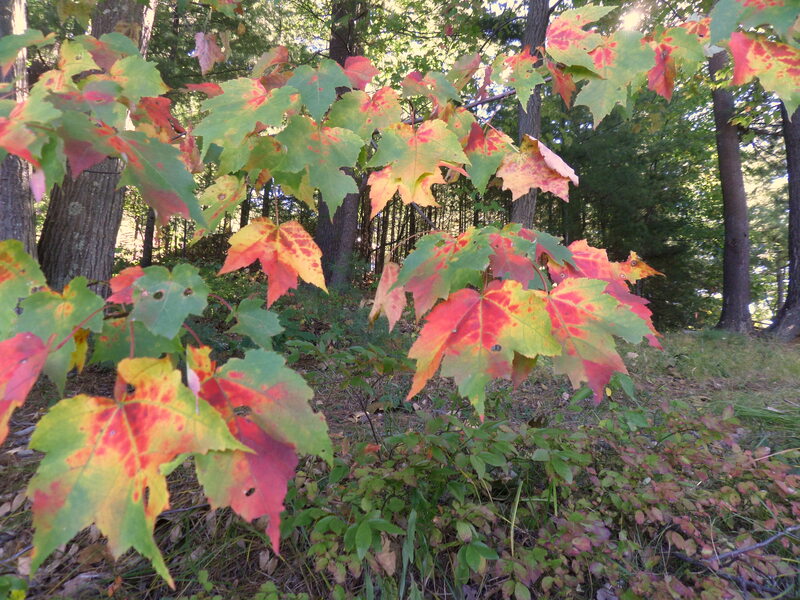 Fall foliage is all about… the leaves, of course. But it’s not just maple trees. Plants such as poison ivy also contribute to the show. 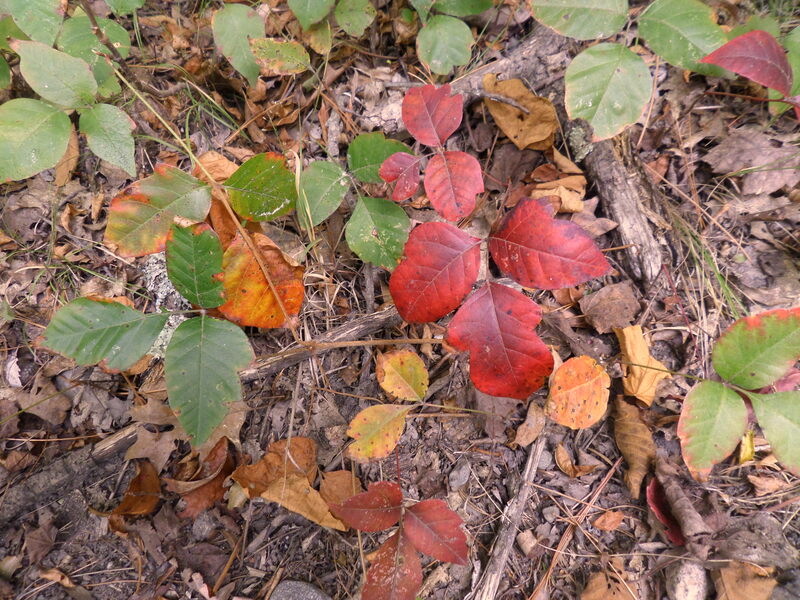 And even when leaves are changing colors, they are all on their own schedule. There is no magic bullet for finding local foliage–at best, we all guess about the best “peak” foliage time. It also depends on where you look. Your own backyard may contain stunning color. Check the edges of local ponds. The edge of fields. Search out the best overlooks in your area. 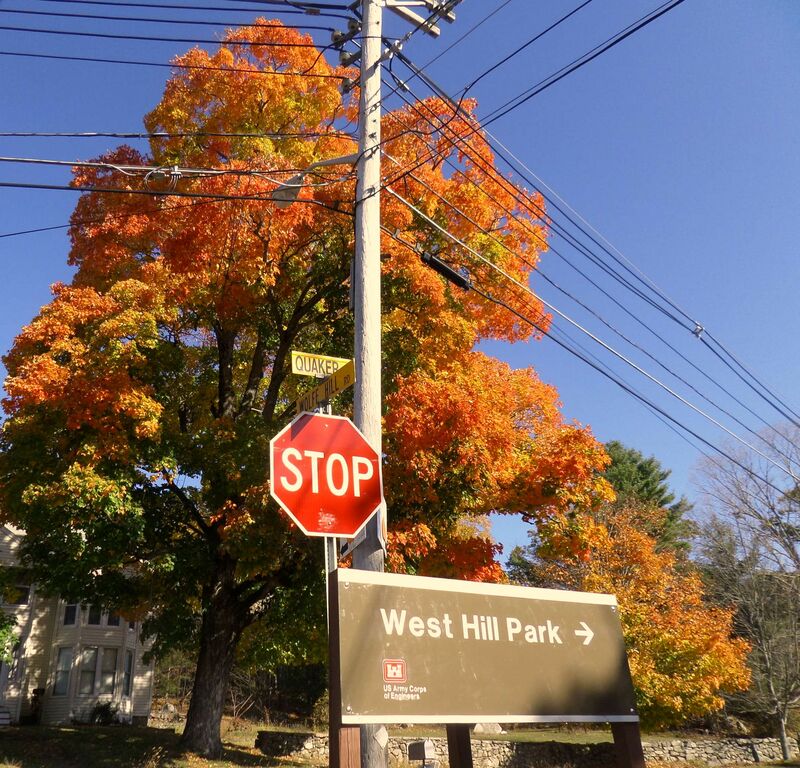 Learning to recognize maple, oak, birch, and ash trees will add to your appreciation of fall colors in New England. You may find yourself looking at the countryside differently throughout spring and summer as well. Prepare to be surprised along roadsides. The perfect setting for great pictures doesn’t always happen, but even if everything isn’t perfect, there is still great potential for wonder. Kind of like life. Don’t wait till everything is perfect; it never will be. It might be pretty amazing, but first you have to look.